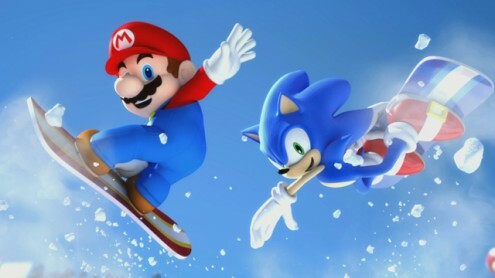 Sonic Wrecks are going to host a bit of a fanart competition you know, specifically for some Mario & Sonic At The Olympic Games wonderment. We’ll have more on this exciting developmentsoon! Also our great nemesis friend Vger the Port swilling swine of bitter rivals and grossly inferior Sonic product Emerald Coast is 24 today. We salute him and furvently wish his eyes boil in their sockets and a rabid fox eats his testicles he has a fantastic day.